Serbian Producer, Euphorics, returns to Soul Deep in stylish fashion with his new LP offering. The “Contact LP” is a fresh blend of sounds that keeps the listeners engaged and hanging on every note while consuming the musical journey. The LP kicks off with the title track, “Contact”, which features chunky breaks, ticking percussion, medieval horns, and soothing Rhodes keys. “Gangster’s Theme”, takes a heavier approach with its heavy breaks, glorious pads, Ominous Hip-Hop vocal Samples, moving sub bassline, and a gritty mid bassline. “Tube”, is another standout track which features Sharp hitting drums, a large sub bassline, and a stabbing mid bassline that adds a sense of urgency to the tune. “Battlefield”, is another favorite from the album which features a big amen drum sample, a bouncy bassline, echoing vocal samples, and revolving pad that creates the lush backdrop. With too many standout tracks to name, the LP delivers on many different levels. 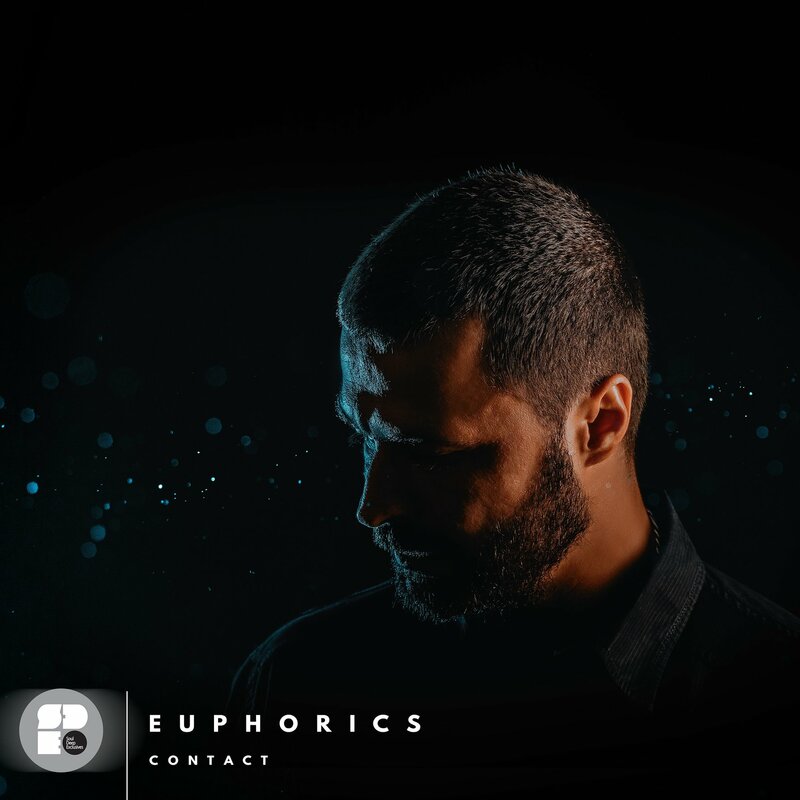 Euphorics delivers a top notch effort and reminds us why he’s worthy of all the praise he’s been receiving.